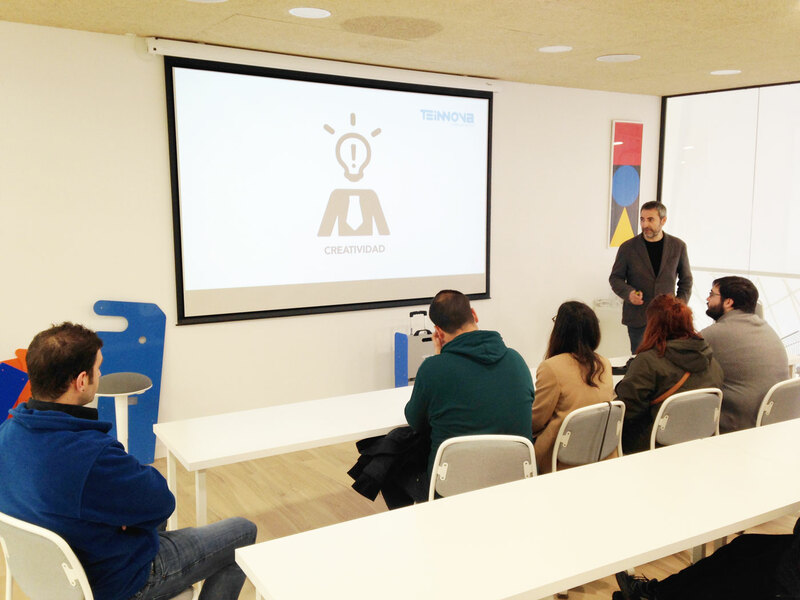 The passion for #design in all its expressions is one of the distinguishing elements since the beginning of #Teinnova. Our equipment sets trends in the market for its adaptability and functionality, as well as for its aesthetic conception. 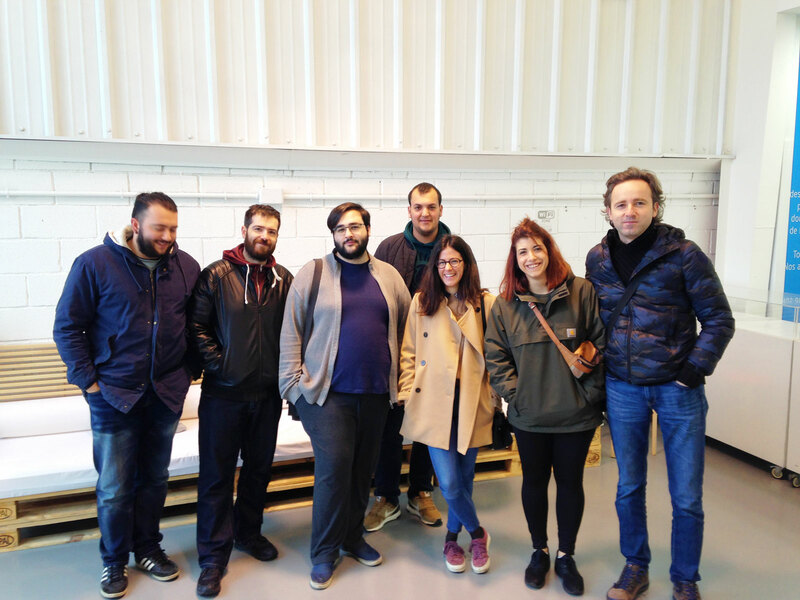 We were recently visited by Esdir Superior School of Design in La Rioja to learn more about our processes. 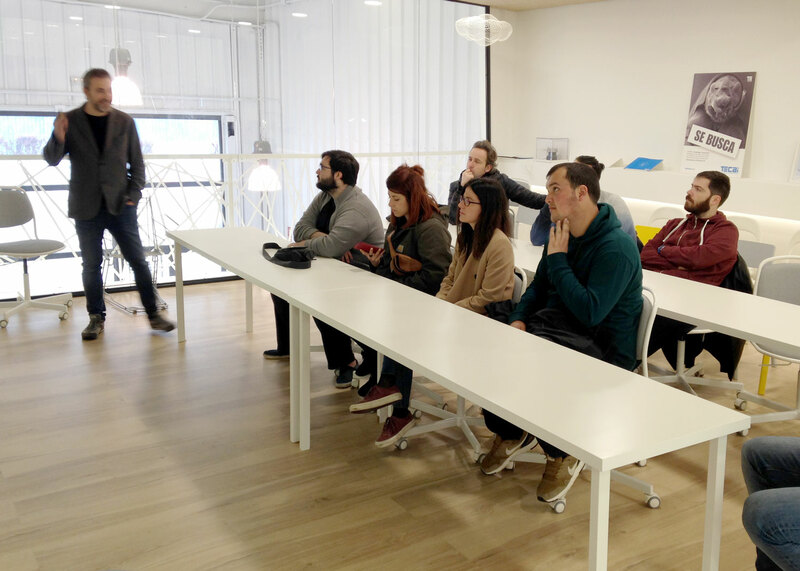 Armando Sáenz, Technical and Creative Director, could transmit his passion for industrial and product design, resulting in a very motivating day for the students.